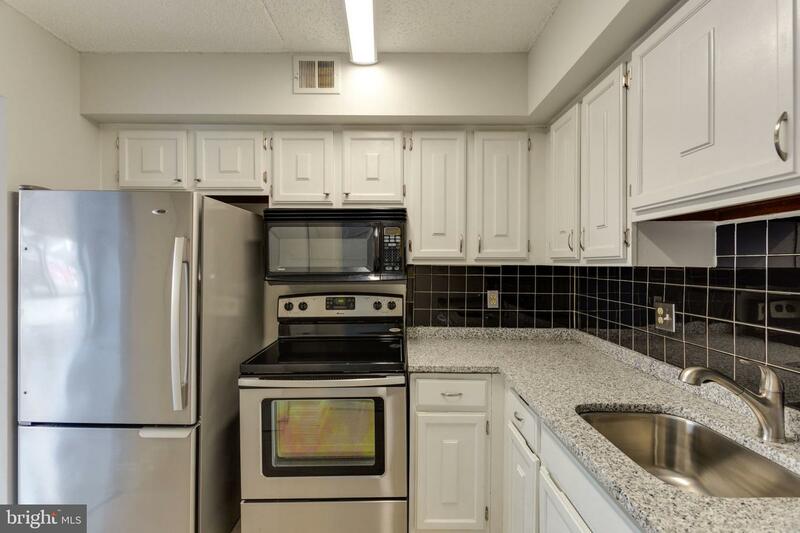 Updated New and Move in Ready! 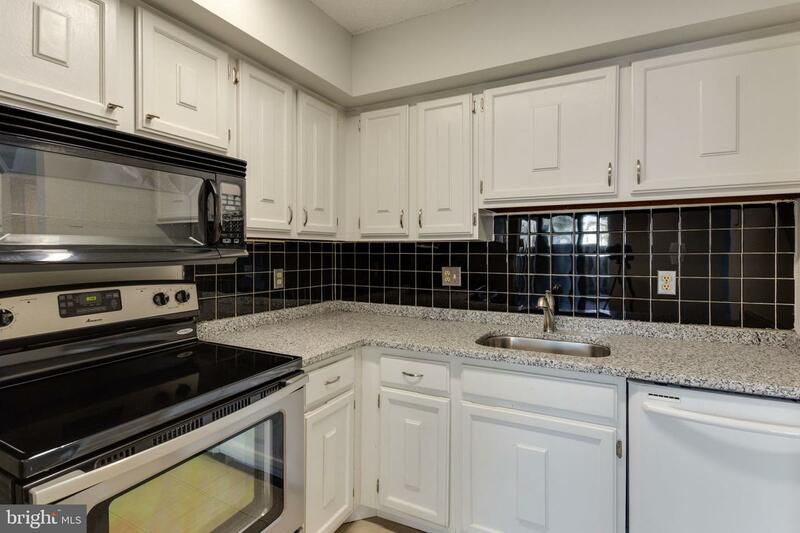 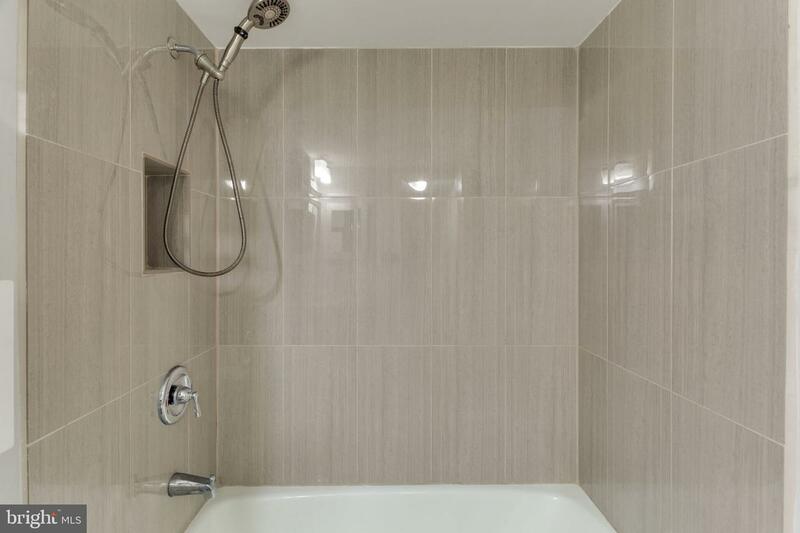 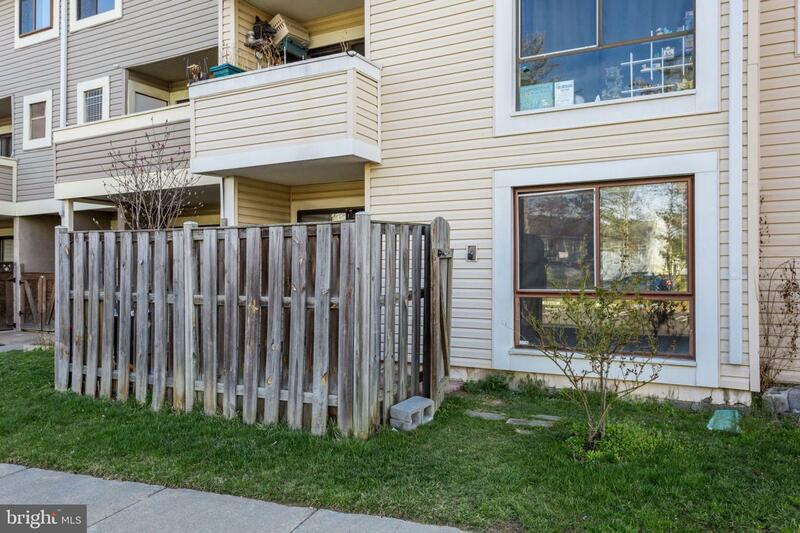 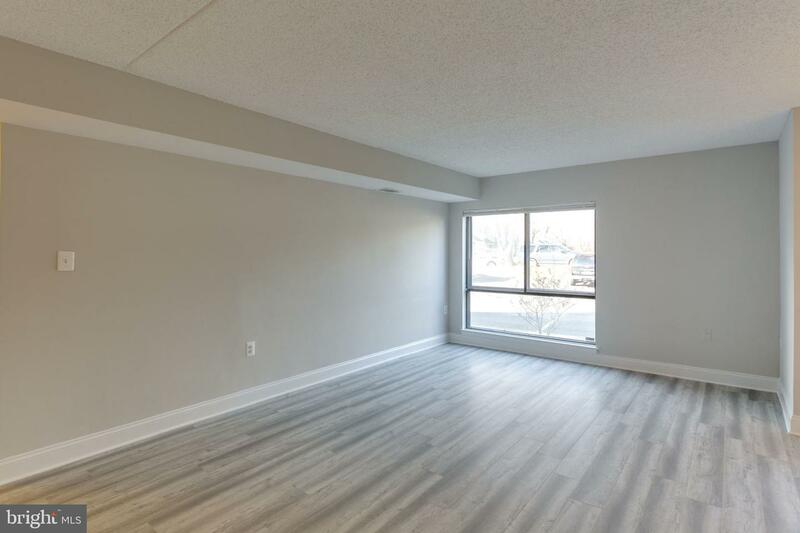 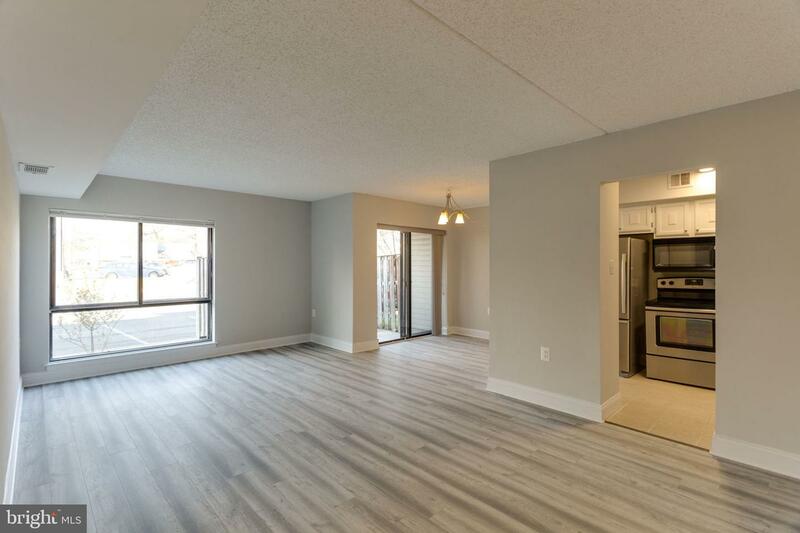 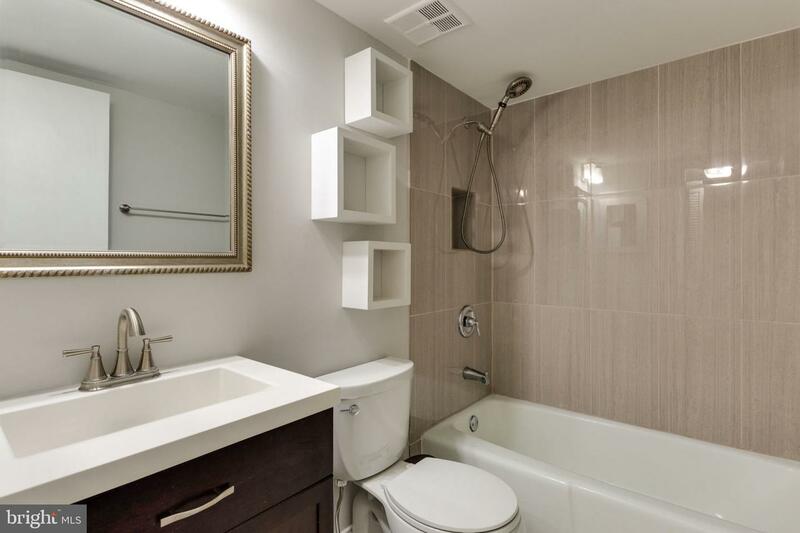 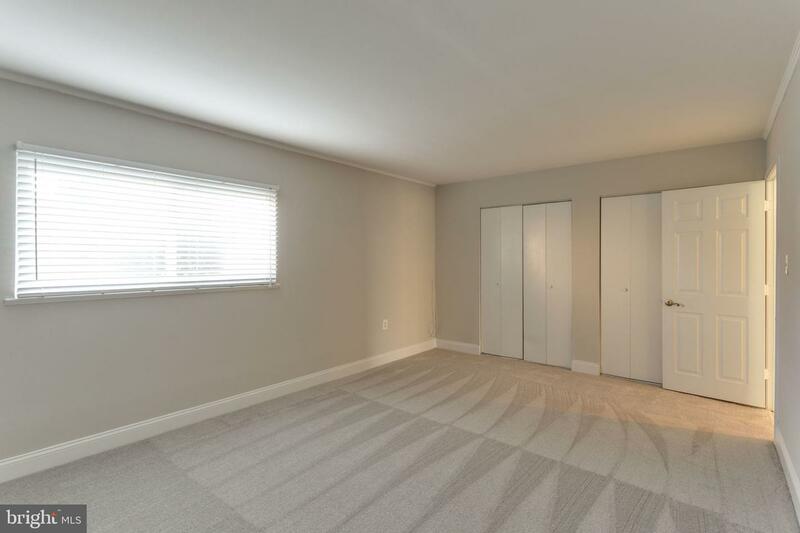 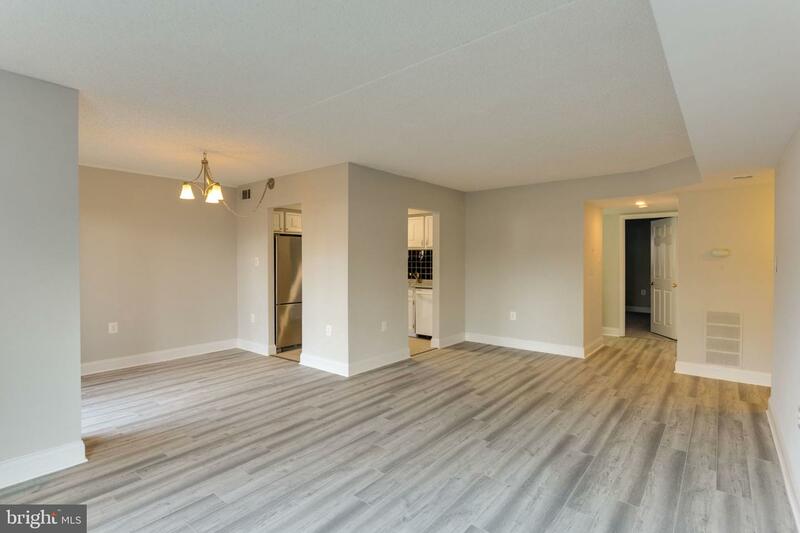 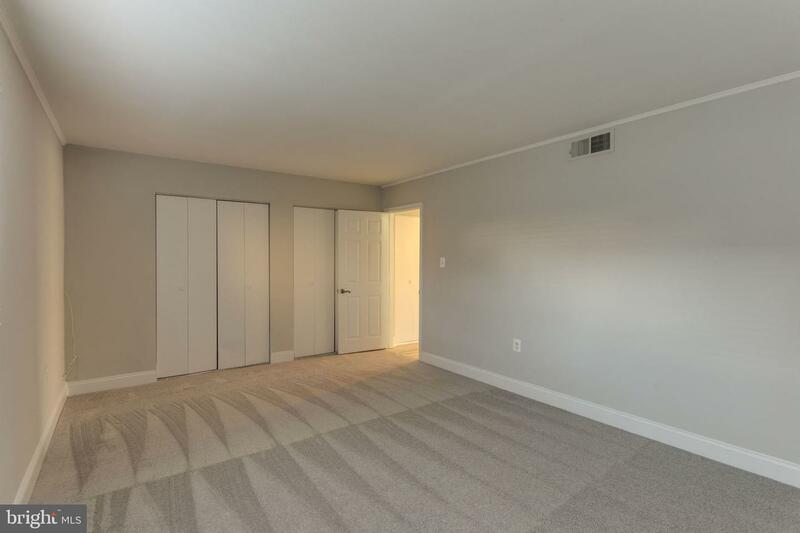 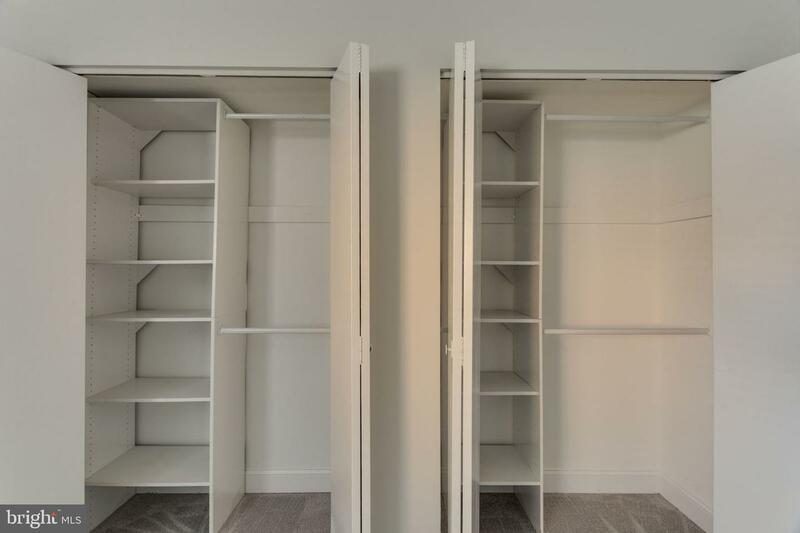 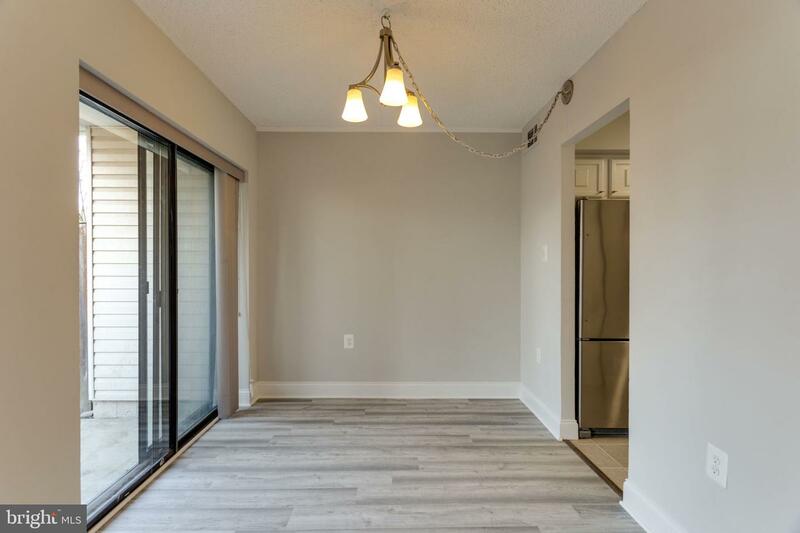 !Spacious and sunlit 1 bedroom, 1 bathroom Condo with Open Floor Plan and loads of upgrades; gorgeous new Smoky Grey laminate Floors with Wood Trim, New Granite Countertop, new Carpet, fresh paint, Stainless Steel appliances and more. 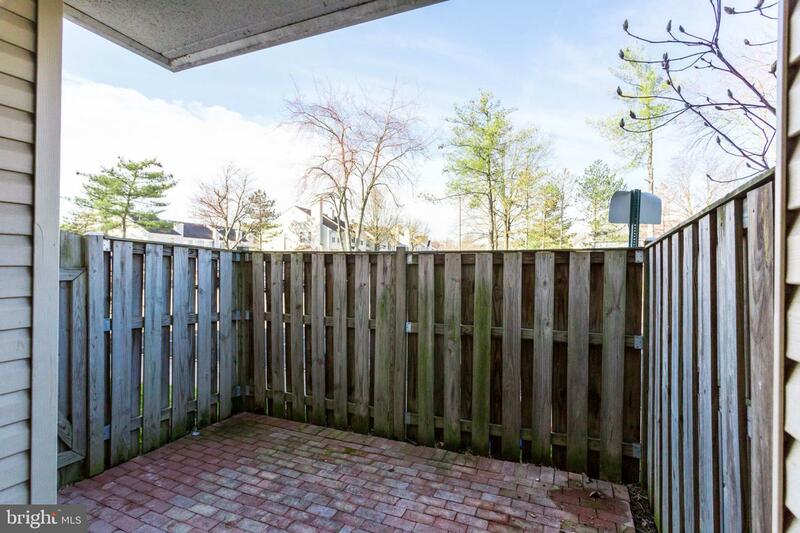  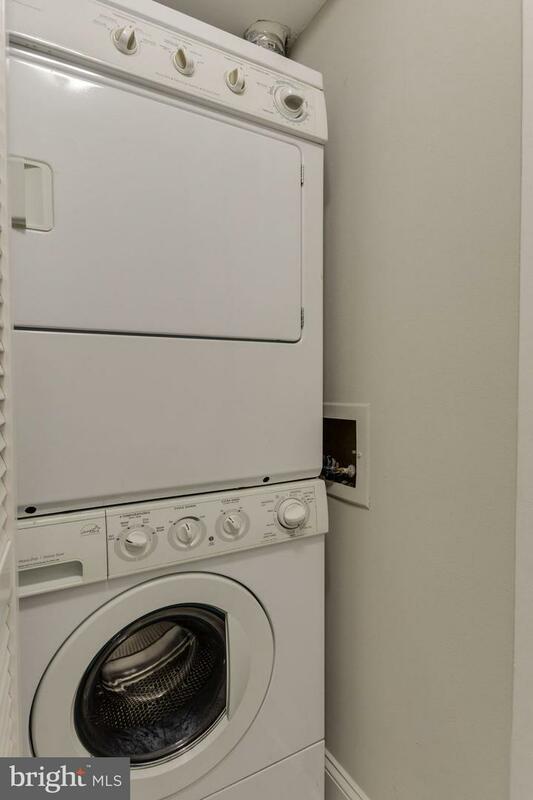 Washer/ Dryer in the unit, Private Patio and Reserved Parking Space for your convenience.  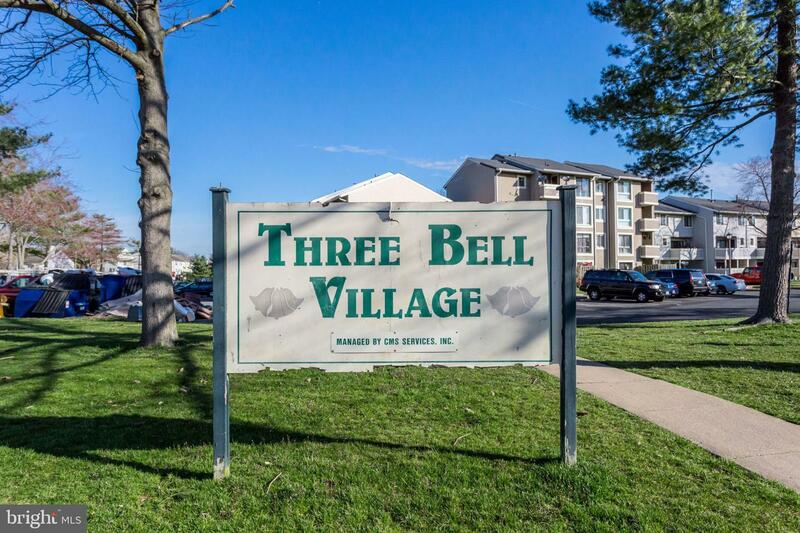 Ideally located at Three Bell Village condominiums. 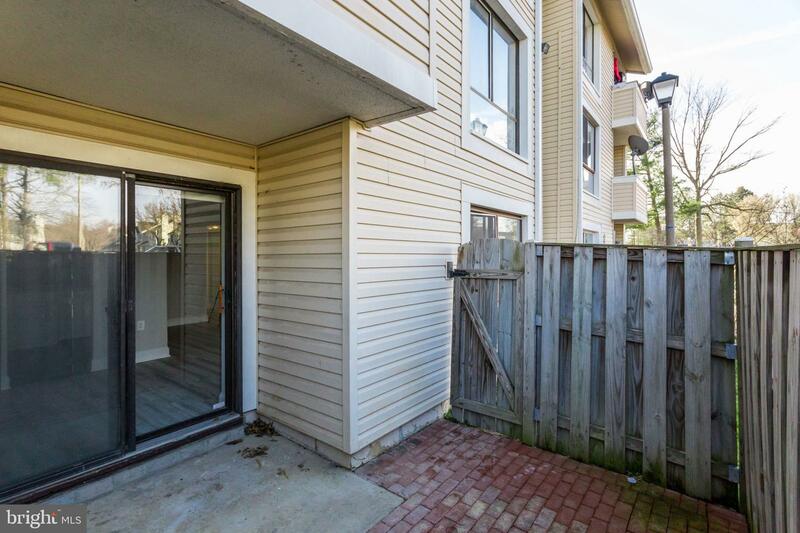 Walking distance Woodlawn Shopping Center, Planet Fitness and restaurants. 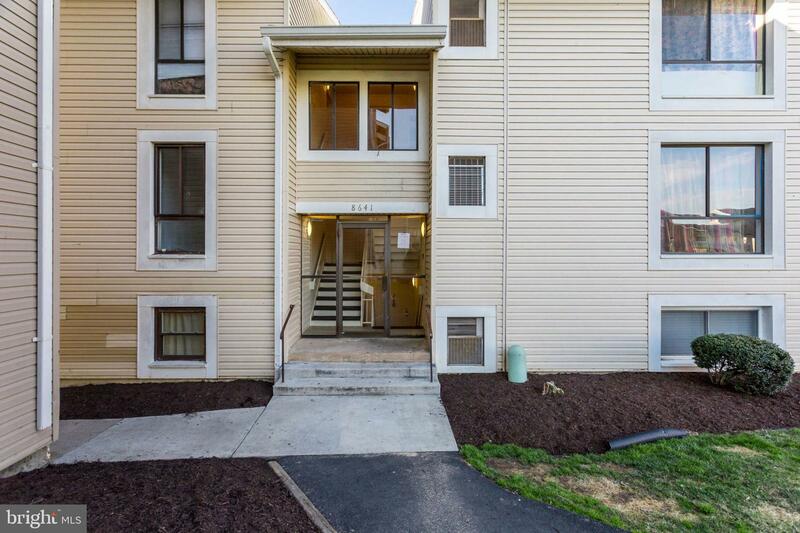 Fantastic commute, super close to Ft. Belvoir, Mt. 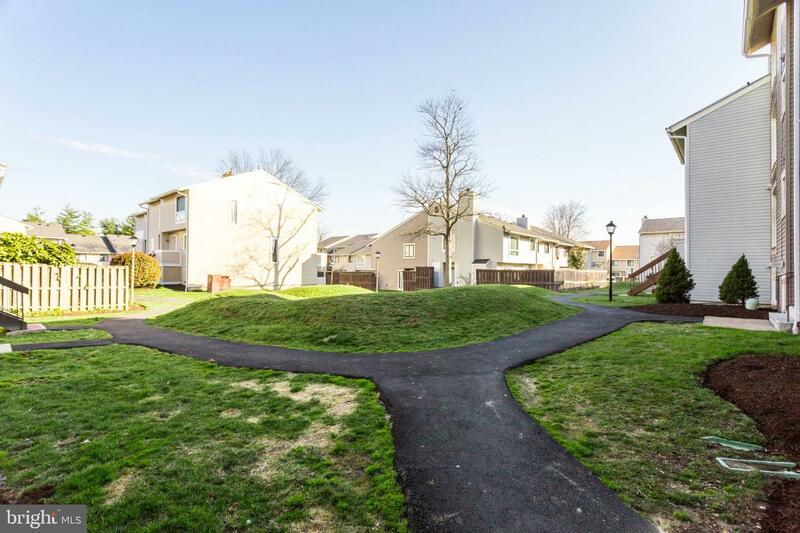 Vernon, and Huntington Metro Station.